Manufacturing the best quality products has always been our priority. Our German Extrusion Lines with updated modern technology allow us to deliver products that meet every demand of our customers. 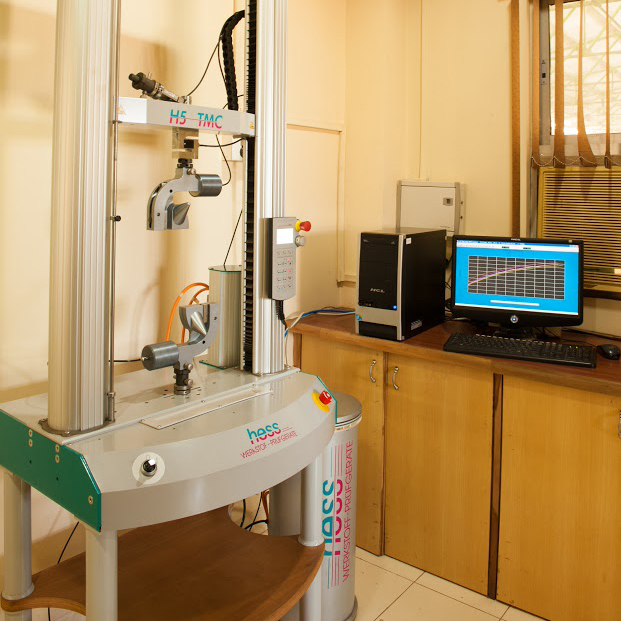 We ensure that the diameter tolerance of the filaments is controlled using laser gauge measuring machines. Our simple aim is to maintain the best possible combination of the filament parameters for a particular application. The parameters can be altered as required by our customers. Based on an extensive and an in-depth research, we at Shaun Filaments, maintain a strict code of cross checks when it comes to quality control. We continuously scrutinize and control every specification of the filaments in our in-house state of the art laboratory. We ensure that we take all measures to give you filaments that match up to top of the line products across the globe. 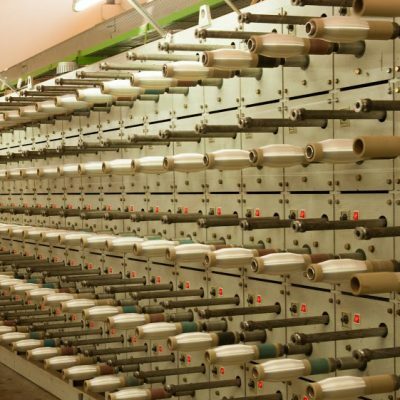 You can be certain that using our high quality filaments will definitely enhance and boost your business.